Well, you know Zac Posen, his outfits always have that extra je-ne-sais-quoi. He loves to make sure his dresses impress and Zac Posen pulled a great show with his Spring 2013 collection. 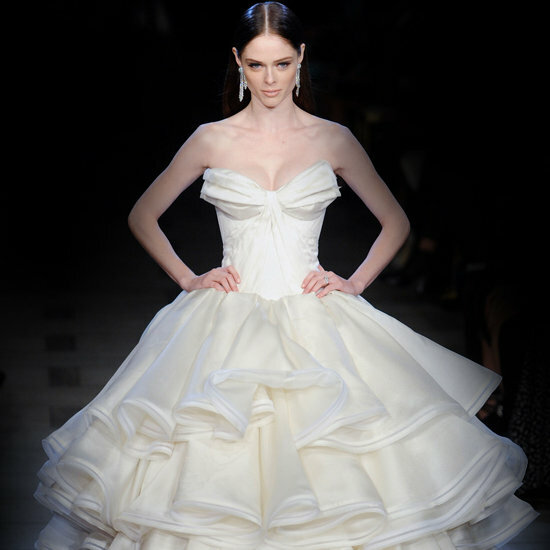 Using chiffon, floral prints and tulle pieces Zac Posen created an amazing collection for the Spring 2013. It is ethereal, dreamy, revealing yet decent. 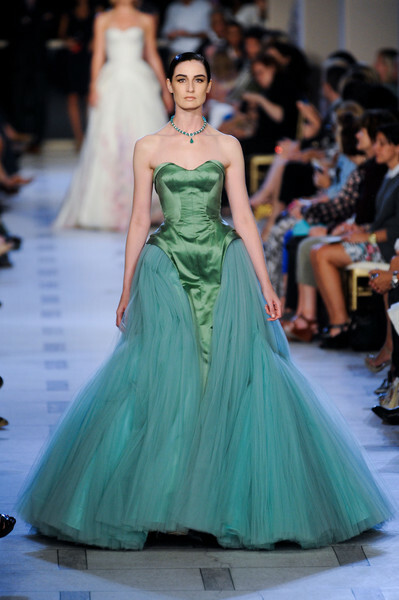 We'd love to see more of Zac Posen's Spring 2013 dresses on the red carpet soon!